ashlee nicole spills | blog: New Music | Mickey Factz - ALPHA. 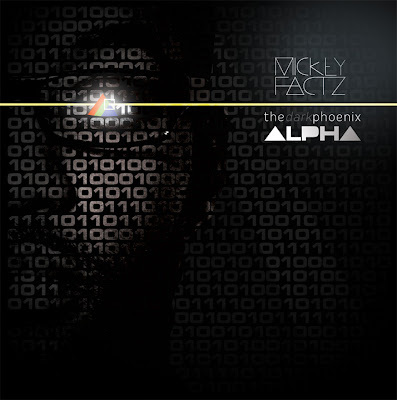 If you're following Mickey Factz on Twitter, I'm sure you've been anticipating Alpha as much as he has been pushing its drop. Months and months ago, Mickey has been promoting Alpha, and now it's finally here! Check out thedarkphoenix:ALPHA.